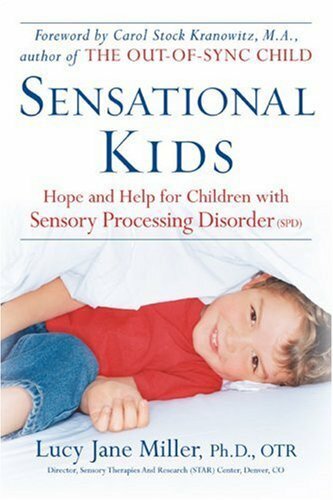 Presents a comprehensive resource that teaches parents and other caregivers the signs and symptoms of sensory processing disorder. Provides information on diagnosis and treatment. Sensory Modulation Disorder (SMD). Sensory-Based Motor Disorder (SBMD). Sensory Discrimination Disorder (SDD). Sensory integration dysfunction.